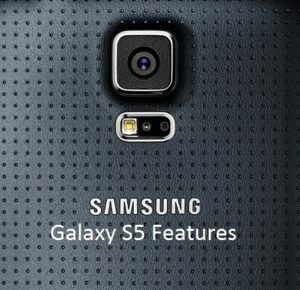 Samsung yet to release Galaxy S5 smartphone next month around the world. The specs and features of S5 are impressive. The apps leaked before the phone’s launch. Now you can download and install Galaxy S5 leaked apps in your phone. 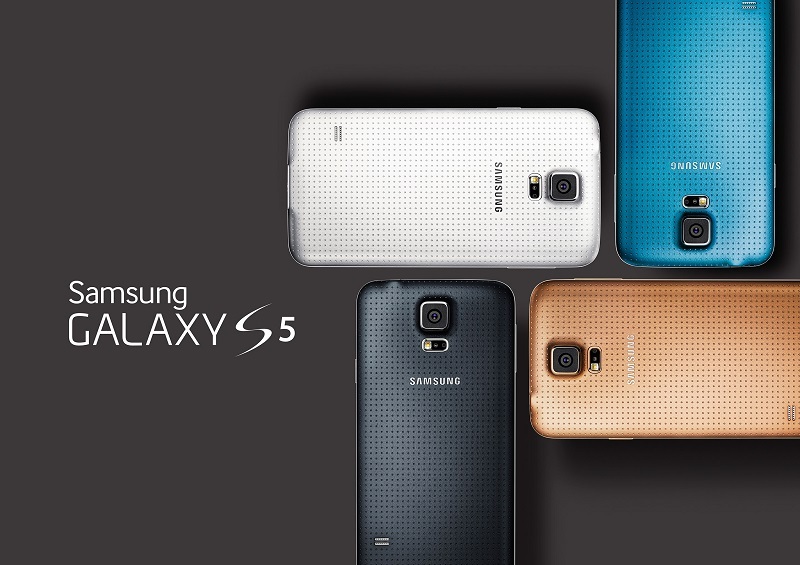 Get some Galaxy S5 goodness before the real phone. The app list has S Note, Samsung Watch ON, S5 Calculator, Gear Fit Manager, Galaxy Gear Manager, S Health & S Translator. All the apps are working perfect except the S Health app. If you want to download the Galaxy S5 leaked apps, head over to XDA thread. You can install them like other normal apk. No strong technical skills necessary. Number of forum users reported the apps are working fine. Galaxy S5 yet to release next month. It’s already been announced and there are plenty of hands on videos and reviews. The Samsung Galaxy S5 specs outrank all other devices and the features a heart rate monitor sensor. 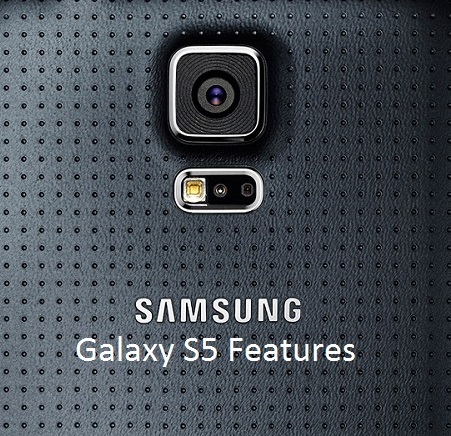 The Galaxy S5 specs are here. 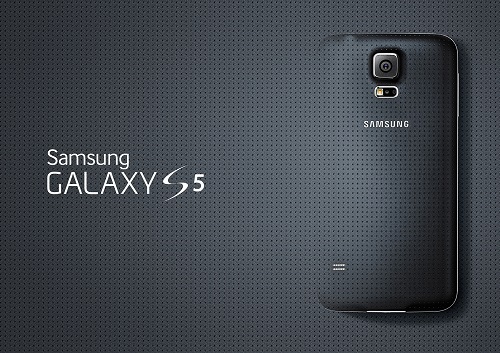 A long-awaited the big next: Samsung Galaxy S5 (SM-G900F) smartphone been announced on MWC 2014. We already wrote about the Unpacked 5 event after the invitation sent. No need to read the rumours any more. The smartphone not released yet and expected on April 2014. The next big in the smartphone industry is the Samsung Galaxy S5. 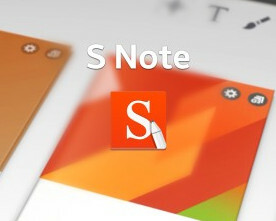 The Korean manufacturer will announce the phone on 24th February in Mobile World Congress (MWC) in Barcelona. 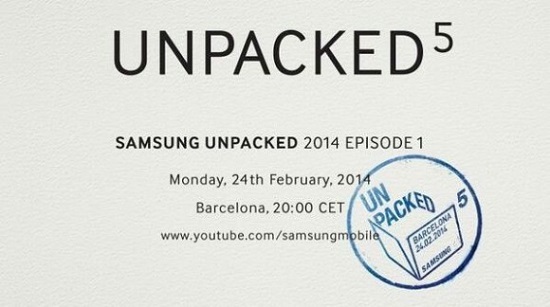 Samsung has already sent out invitation for the Samsung Unpacked 5 event.